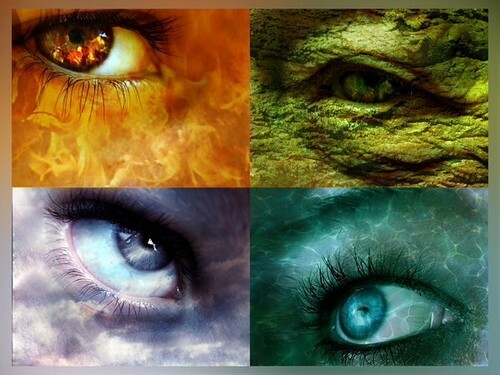 Fire, earth, air, water. . Wallpaper and background images in the The Four Elements club tagged: photo. This The Four Elements photo might contain সাইন, পোস্টার, টেক্সট, চকবোর্ড, বিড়াল, সত্য বিড়াল, and বিড়ালছানা. This is awesome! Can I use it as a banner/header on my website? ?